Only two years ago, having won numerous Junior State Motocross Titles, Mick Driscoll was seeking a new incentive. 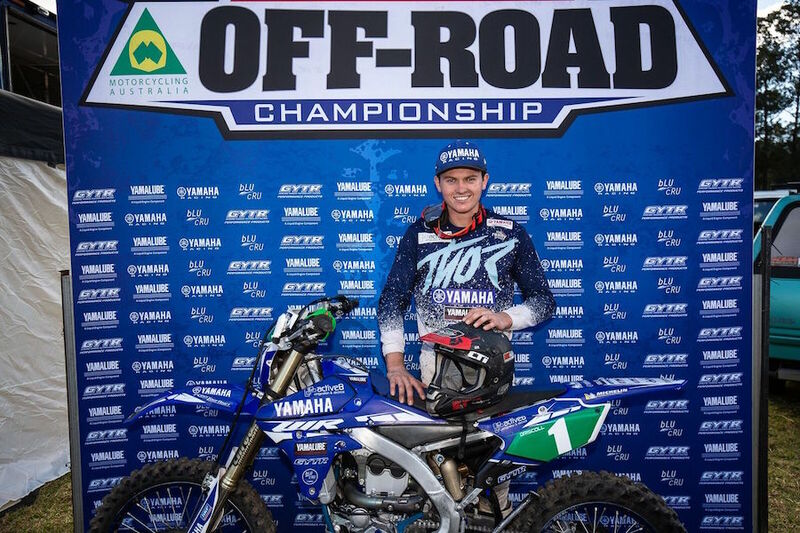 Mick enjoyed a few round wins in 2017 and now, following a clean sweep of the Junior Division in the 2018 Australian Off-Road Championship, he steps up to the senior Pros in the 250cc (E1) Division; where his fiercest adversary will be his Active8 Yamalube teammate – and current E1 Champion – Luke Styke; both riders mounted on the Yamaha WR250F. Without doubt, E1 will be the most widely contested division in the 2019 AORC with Fraser Higlett (Husqvarna), Jack Simpson (KTM) and Frenchman Jeremy Carpentier (Yamaha) consistently on the podium during the eleven round 2018 Championship. Another huge challenge is the return to Australia of four-time World Enduro Champion Matt Phillips heading up a new satellite KTM team sponsored by Ballards Off-Road. But Mick has ably demonstrated his speed in such company. 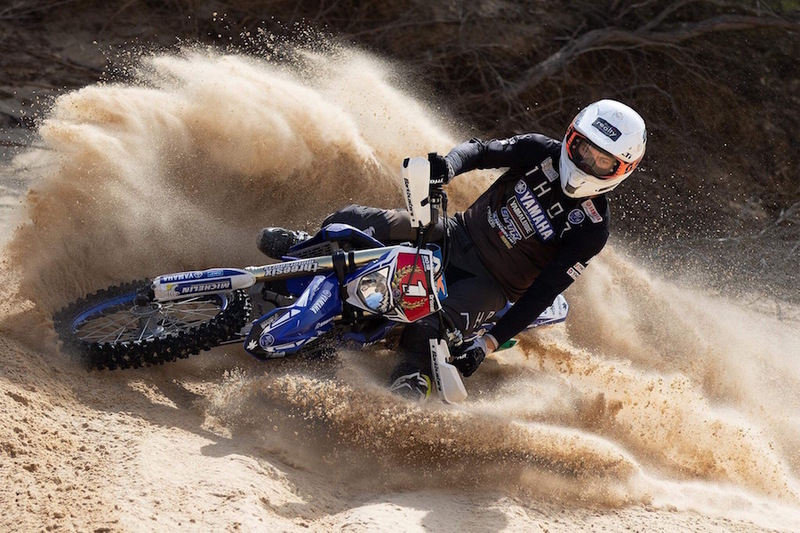 Mick is also keen to go one or two better in the annual Hattah Desert Race where – unlike Finke – lapped traffic and less-experienced competitors present a real threat to the pro riders, particularly during the fourth and final hour of the gruelling event. Then there’s the Australian Four Day Enduro to be held at Moruya in May, traditionally a showcase for selecting riders to represent Australia at the annual International Six Day Enduro. For personal reasons Mick ruled himself out of the ISDE in 2018, but is keen to demonstrate his talents early. Undoubtedly already on the selectors’ list for this year’s ISDE Junior World Trophy Team, Mick has time on his side (unlike Motorcycling Australia, the FIM ranks riders as Juniors until age 23). He’s taken several giant leaps since his first podium in the 85cc class in his first year of competition at the 2012 NSW State MX Titles at the Goanna Tracks venue. But Mick is realistic about his future. Meantime selectors will be studying Mick’s potential representing Australia at the International Six Day Enduro to be held in Portugal this November.